“Do you like Pina Coladas and long walks in the rain?” Well, if you do then we have you covered (not the walking in the rain part – sorry we can’t control the weather – also no one like walking in the rain) with our new Pina Colada. Made completely from Pineapples, Coconut Milk and sweetened naturally with Apples, Pears and Peaches it is just simply perfect. Tropical, refreshing and makes you feel just that little bit naughty. Did you know that the Piña Colada has been the official drink of Puerto Rico since 1978 and that the word, “Piña Colada”, actually means “strained pineapples”. Thank goodness they went with the name Piña Colada rather than “strained pineapples” – can you imagine that. This flavor was actually a suggestion by one of our team members, Patricia, so if you see her be sure to thank her. 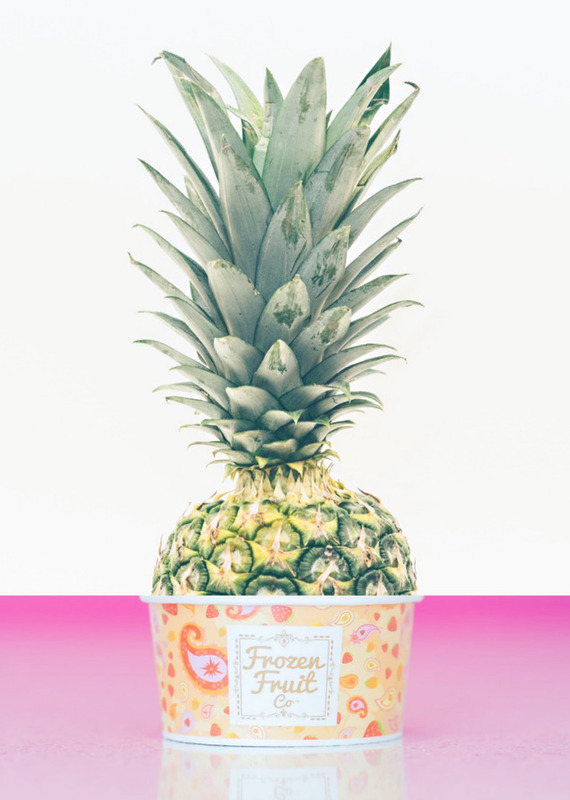 Piña Colada will be in the store for the month of January and possibly longer (because we are loving it). p.s. If you do not know what the lyrics at the beginning of this blog meant then go and listen to “Escape” by Rupert Holmes – your life will be forever changed.